Free-liquor, hand-job. Love this song. I was just thinking this morning "I hope Night Beds puts out new music in 2015." I got my wish early! It's gonna be me, liquor, and this song (on repeat) tonight. 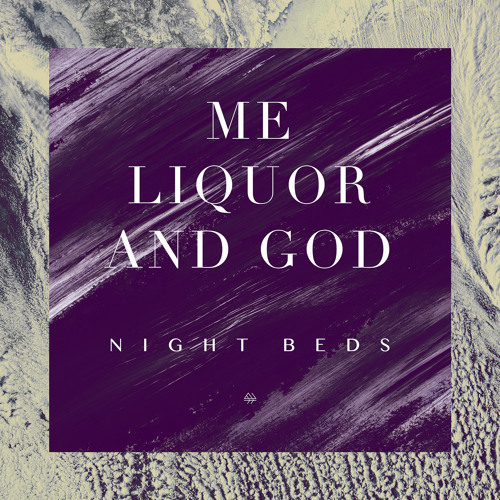 Buy Night Beds - "Me, Liquor & God"
Users who like Night Beds - "Me, Liquor & God"
Users who reposted Night Beds - "Me, Liquor & God"
Playlists containing Night Beds - "Me, Liquor & God"
More tracks like Night Beds - "Me, Liquor & God"